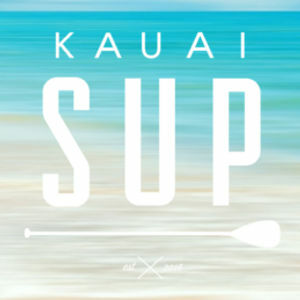 You have made the right decision when you pick Inflatable SUP for your hanalei paddle board activity. Whether you are a beginner or do the SUP for recreation, having the inflatable SUP with you is a right decision. Many users do not realize that wrongly pack the inflatable SUP can affect the product. Sometimes, you don’t understand until it is too late since you notice the scratch in the inflatable SUP. You will want to make sure that you have packed it right. So, here are some tips for you. First things first, you will want to make sure that the valve is released. Locate the soft surface to lay your board on. Remove the valve cover and brace your ears. The air will be discharged loudly. Take your thumb and push the stem down until it reaches the valve chamber. It is essential so that you will not leave any air behind. Then you could hold the stem down and spin it to the right side. The valve should lock in an open position. Place your forearms at the center of the board. Make sure to push around the air so that it will exit. Apply the pressure to any part that you think there is still air there. Use the pump for optimal stowing. You can pump the air out of the board. Or, you could have the switch on the pump. It will depend on the model of the inflatable SUP. Many people make a big mistake when they store their inflatable SUP. You might think that rolling it up is a great idea. But it is not at all. Don’t roll your inflatable SUP. Instead, you could fold it. A big board, you tend to turn it tightly. 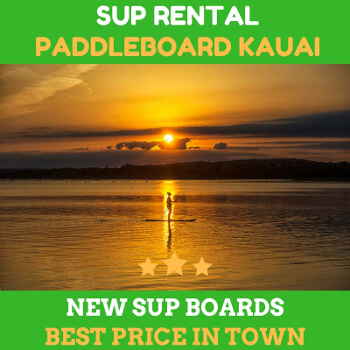 Did you know that moving the SUP will weaken the board? It can also affect the surface of the board, and there’s a risk to leak. The right way to pack your inflatable SUP board is by folding it. 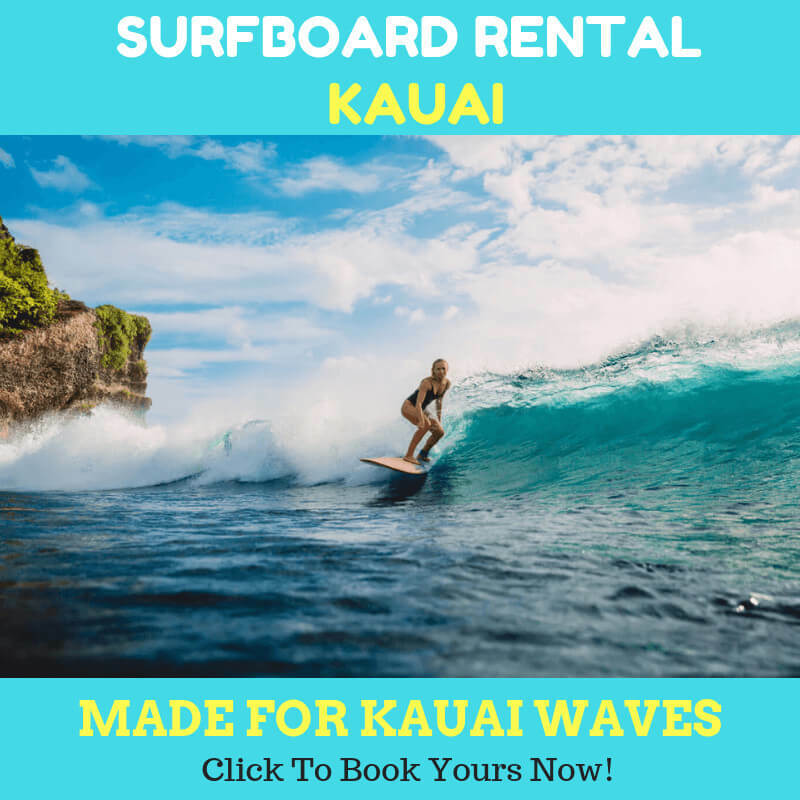 The hanalei paddle board can be found anywhere in the popular rentals. Make sure you consider the tips above whenever you rent one. Next Next post: Are You the Right Candidate of Paddler?